This unique ruffled bikini is made for days by the pool! We love the sweet high neck detail - it's so beautifully beachy! 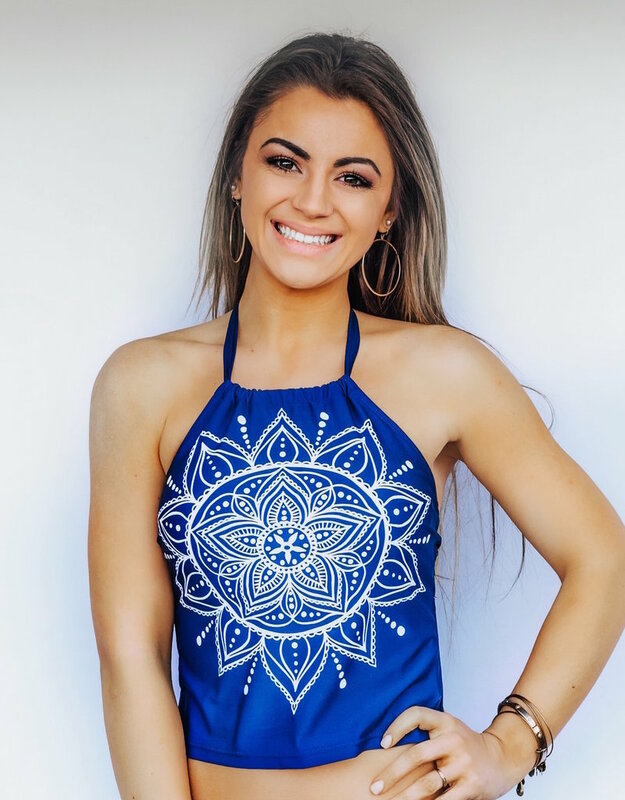 It's so easy to love wearing this stylish swimsuit all summer long - just add your favorite sunnies and a cute floppy hat!